Boyce has taken a somewhat playful approach to the selection of her works from the Art UK website. Initial inspiration came from the work of Rasheed Araeen, and specifically his painting Boo/69 (1969), that she encountered at the Walker Art Gallery, Liverpool whilst working on her project Black Artists and Modernism. The project considers the relationship between art, by artists of African and Asian descent, and Modernism, and seeks to reveal the connections and contributions to art history outside of ethnicity and identity politics. Boo is currently abroad, featuring in an international exhibition of Araeen’s work but its presence is felt through the way in which Boyce has played with its title, its form and its meaning in making her choices. 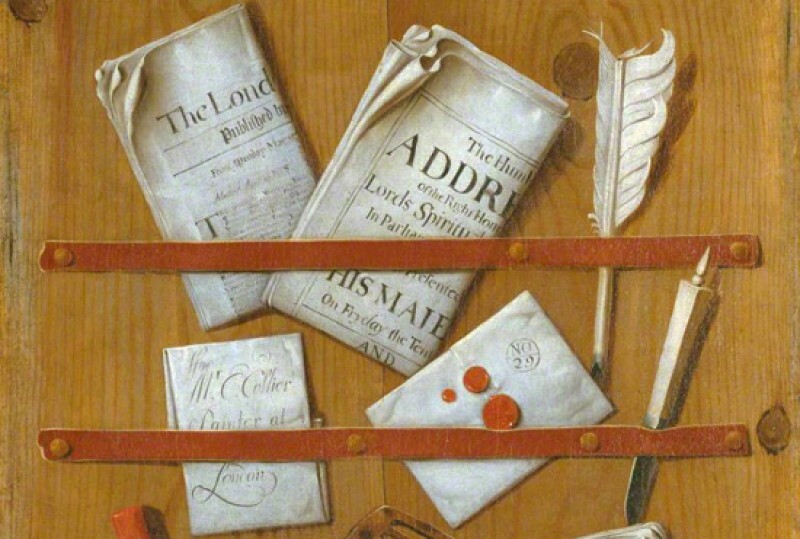 Boyce selects art whose titles either riff on the words Boo – Betty – Abstract – Grid, or that relate to the keywords in terms of their content or style. In so doing, Boyce has somewhat de-personalised the selection and, like Haroon Mirza, taken a rather Dadaist approach to the idea of choice. Boyce is a London-based British Afro-Caribbean artist. Her early work addressed issues of race and gender in the media and in day-to-day life. With an emphasis on collaborative work since 1990 she has worked closely with other artists, often using improvisation and performance, exploring the relationship of sound and memory, and the dynamics of space. 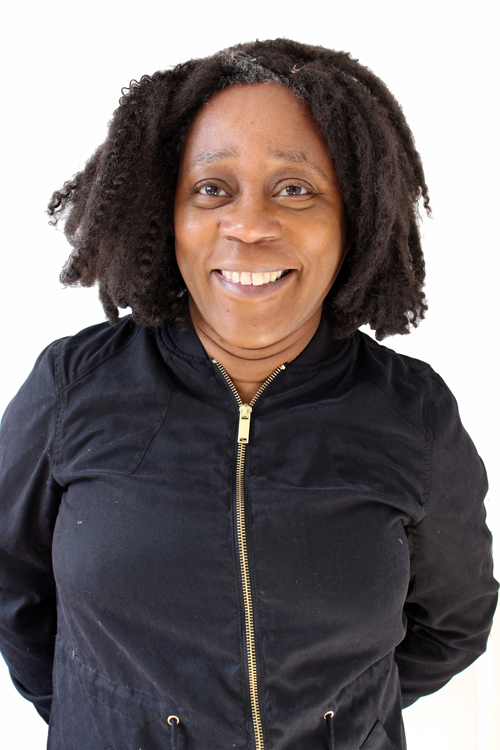 Sonia Boyce, MBE is a British Afro-Caribbean artist who lives and works in London. She studied at Stourbridge College, West Midlands. Boyce’s early work addressed issues of race and gender in the media and in day-to-day life. She expressed these themes through large pastel drawings and photographic collages. Boyce’s significant exhibitions include ‘Five Black Women’, African Centre, London (1983); ‘Sonia Boyce: For you, only you’, Magdalen College, Oxford and subsequent UK venues (2007–2008); and ‘All the World’s Futures, 56th Venice Biennale’, Arsenale and Giardini (2015). She is represented in the permanent collections of Arts Council England and Tate Modern, London. In 2007, Boyce was awarded an MBE in the Queen’s Birthday Honours List for services to the arts. She is currently Professor of Fine Arts at Middlesex University, London and Professor of Black Art and Design at University of the Arts London.